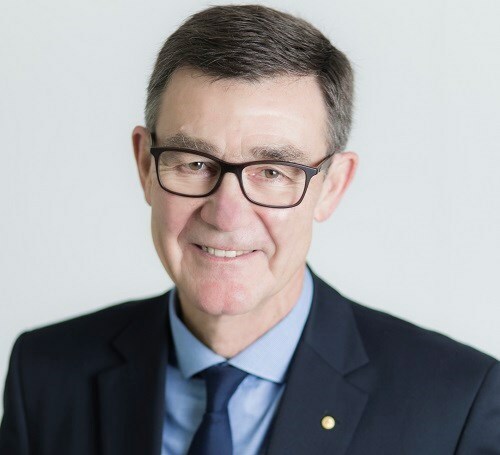 The Australian Naval Institute is pleased to announce that Air Chief Marshal Sir Angus Houston AK, AFC (Ret’d) will deliver the 2019 Vernon Park Oration. Sir Angus was the Chief of the Defence Force from 2005 to 2011. Since his retirement from the military, he has been appointed to a number of positions including Chancellor for the University of the Sunshine Coast and Chair of the Defence South Australia Advisory Board; the Victorian Police Corporate Advisory Group; the University of NSW Canberra Advisory Board; the Canberra Symphony Orchestra and the Supashock Advanced Suspension Advisory Committee, from which he continues his commitment to serve Australia in leadership roles. 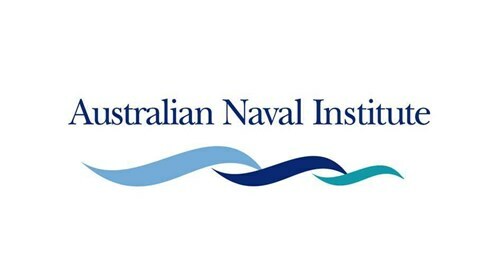 The Oration will be given at the ANI Annual Dinner to be held at Hotel Realm, Canberra on Wednesday 5 June 2019.